Schertler Group DYN-P-P48 now available for rent at Hollywood Sound! 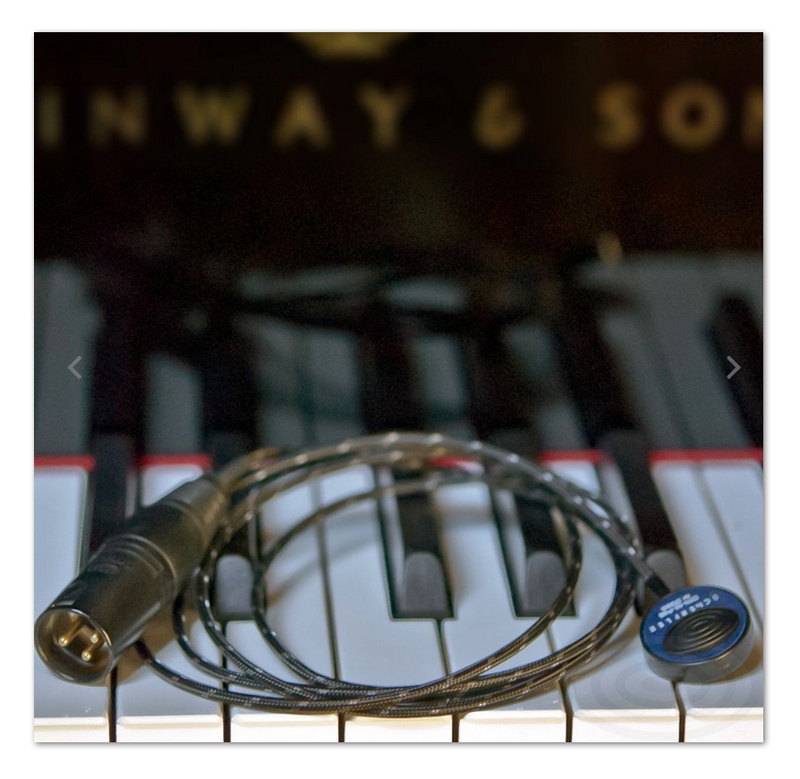 The new Schertler DYN-P-P48 fully balanced active dynamic contact microphone is specially designed to reproduce the wide frequency range and complex sound qualities of the piano; suitable for use with both upright and grand pianos, it can be easily and safely applied to even the most valuable of instruments using special adhesive putty, and positioned accordingly to capture the instrument’s best tonal qualities. Available for rent now. Call 323-466-2416 for more information.